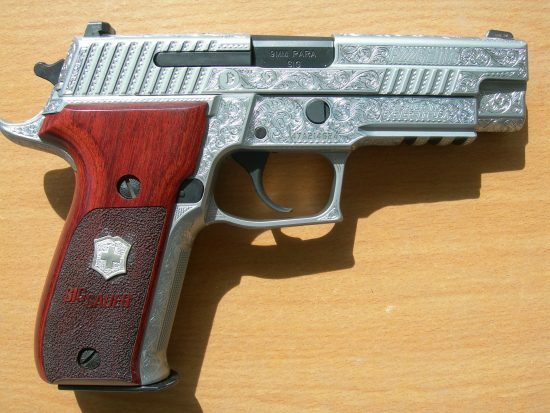 Beautifully engraved gun. Perhaps one of the fanciest Sigs out there! Fully engraved gun. Sig 229.